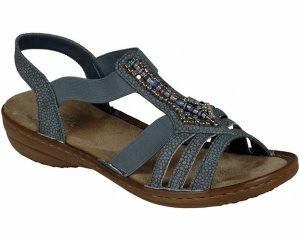 These stunning shoes comes in a sparkly glitter black upper. 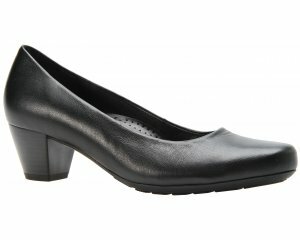 Soft elasticated upper helps the shoe stay on the foot. Ultra soft textile lining and leather insole. Lelli kelly magiche are an amazing shoe that can be folded in half and they come an adorable little magic box which looks like a treasure chest. Available in sizes 26-35.